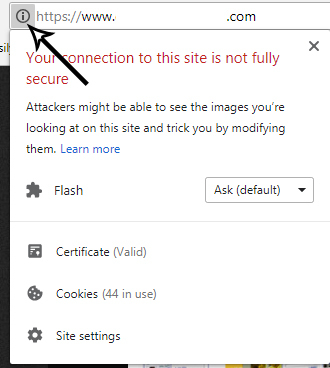 How to Install Free SSL (HTTPS) Certificate to your Website - Full Guide 2019 - Web Technical Tips - Full Information About Internet ! 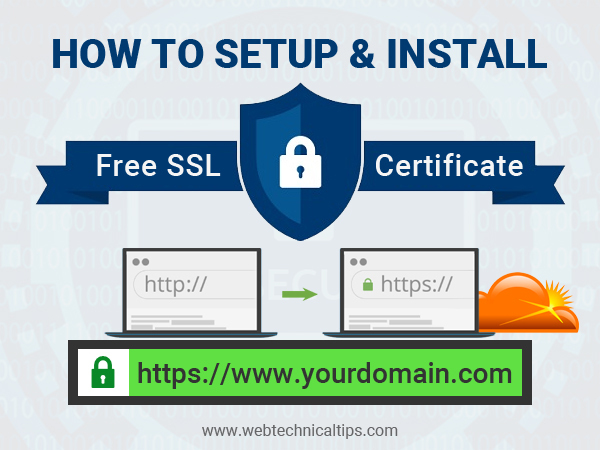 Hello Everyone, In this Article will show you How to add Free SSL Certificate to your website, You all know the Benefits of HTTPS. 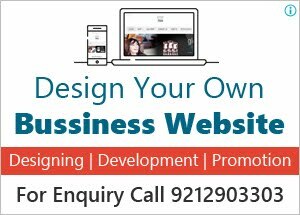 If you want to promote your business online then your website plays a Big role to attract Your visitor. 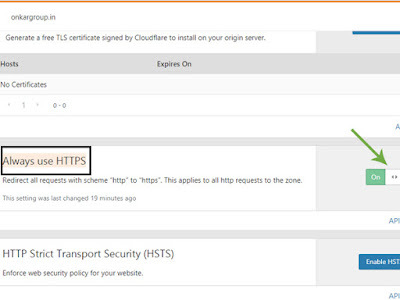 Also google give preference to those websites, which is HTTPS Enabled. Look more professional: If your website is HTTPS Enable then it's looking more professional, Mostly visitor stay and think about your brand, services or Products. Increase visitor loyalty: It's Increase Visitor Loyalty automatic because most of the people know https websites is Safe for Browsing and Transaction. visitor trust also increases with https. SEO Friendly: Google gives more preference to HTTPS website rather than HTTP. so if your website is https enable then it increases the chance to your website Ranking in the Search Engine. Attract more shoppers: if your website is https enabled then your visitor stay on your website and read all thing with no hesitation, https is a Symbol of Secure & Safety. 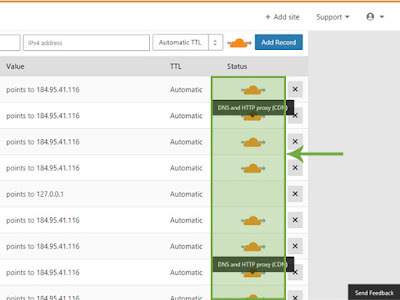 so if your website is https then your sales chance automatic increase. mostly people only shopping with https enabled website because it's safe and secure. 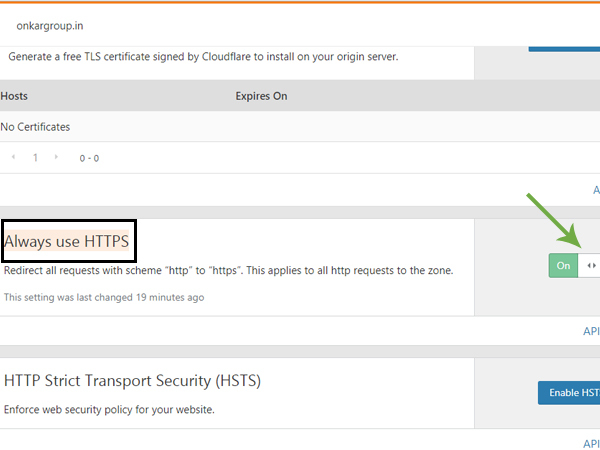 In this post, I guide you step by step method, How to set up a Cloudflare Free HTTPS Certificate, Follow All Step Care Fully. 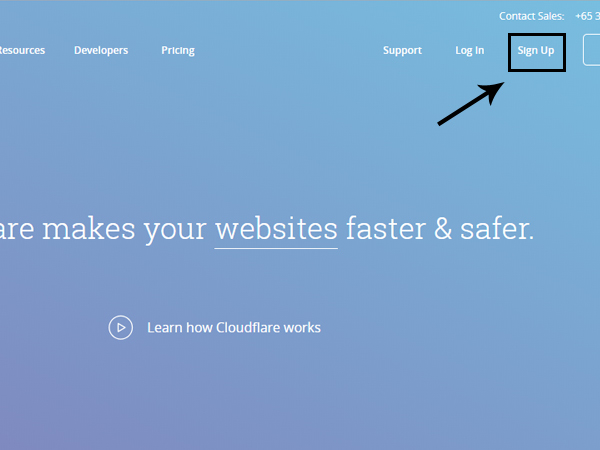 First of all, go to CloudFlare Website, Then click on Sign up Button and Create an account with simple put your Email id or password. 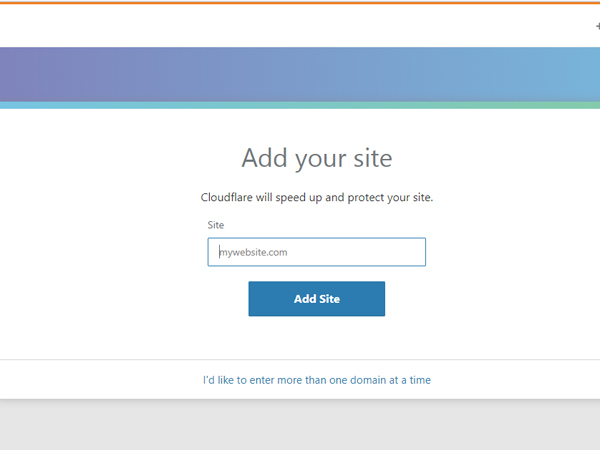 After Sign in, you redirect to a new screen where you have to put your website address and click to add site button. 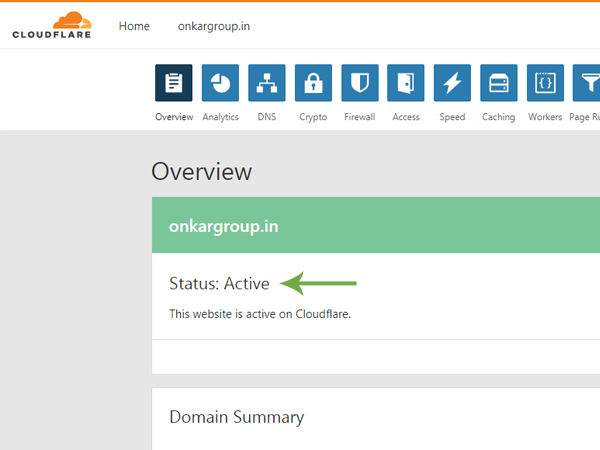 After Add Site, you are on overview tab where showing your website status, if your website is activated then add some setting, if the status is not active then you have to wait for 3-4 hours. 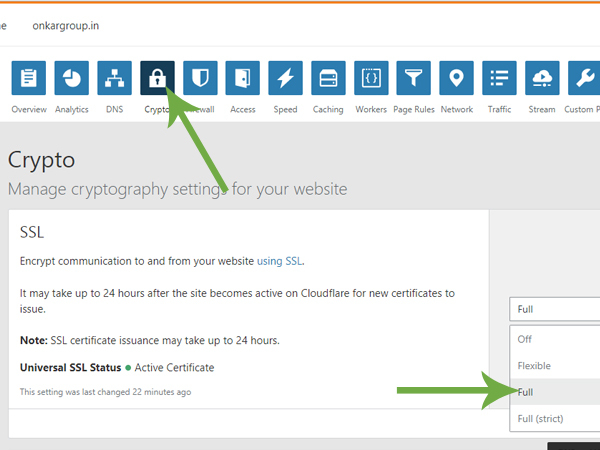 After That click on Crypto Tab, Now this is the main section for SSL activation.so be care full in this section. SSL, always select on full mode, with a drop-down. 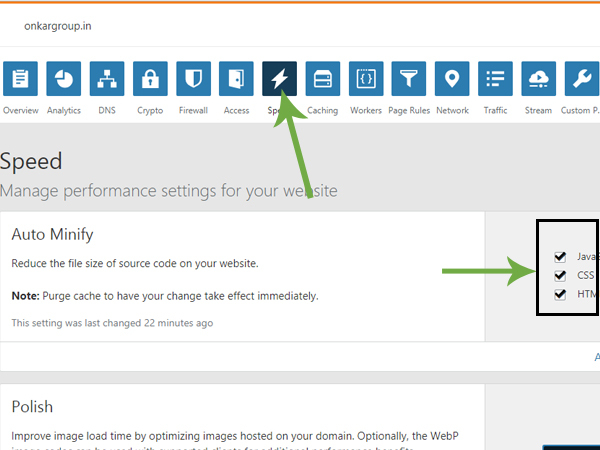 Now click on Speed Tab on the top panel, Auto Minify Section Select all three Checkbox it increases your website speed. which is good for your site ranking. 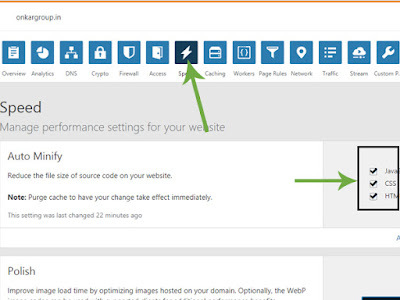 Now all settings Done By your end, Once you done all changes now open your website, HTTPS Activated on your website. but if your website still in HTTP then wait for 24 hours. your website automatically changes HTTP to HTTPS. Best Screen Recording Software For Windows & mac !! Sometimes you face your website https is not fully activate, like that. 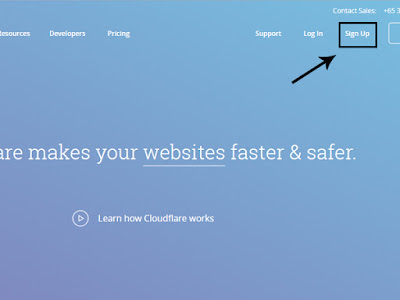 Now you have to check your website coding, Delete http://, and enter https:// instead. For Better Understanding Watch Live Video Demo at the bottom of the article.